For the past couple seasons, Jennifer Snowden has been stirring things up on Southern Charm. She was never an actual cast member, but she was often involved (on both sides) of the drama between Kathryn Dennis and Thomas Ravenel. For years it seemed like she just wanted to be in the thick of the action, but now she claims that she wants nothing to do with the show. I was expecting some damning allegations and serious shade when Kathryn Dennis stepped into the clubhouse for latest Watch What Happens Live appearance. Unfortunately (for the viewers), Andy Cohen revealed that he is not allowed to ask most questions related to Thomas Ravenel and their custody issues. With that said, they didn’t talk about too much. Nevertheless, she threw some customary (and deserved) shade toward Landon Clements. And of course she was asked about the demise of her friendship with Jennifer Snowden. Honestly it was a pretty “blah” episode. Don’t bother watching it if you didn’t get to it yet. I am here for you with the (very few) notable highlights. Kathryn needs to return another time when she’s really allowed to talk. 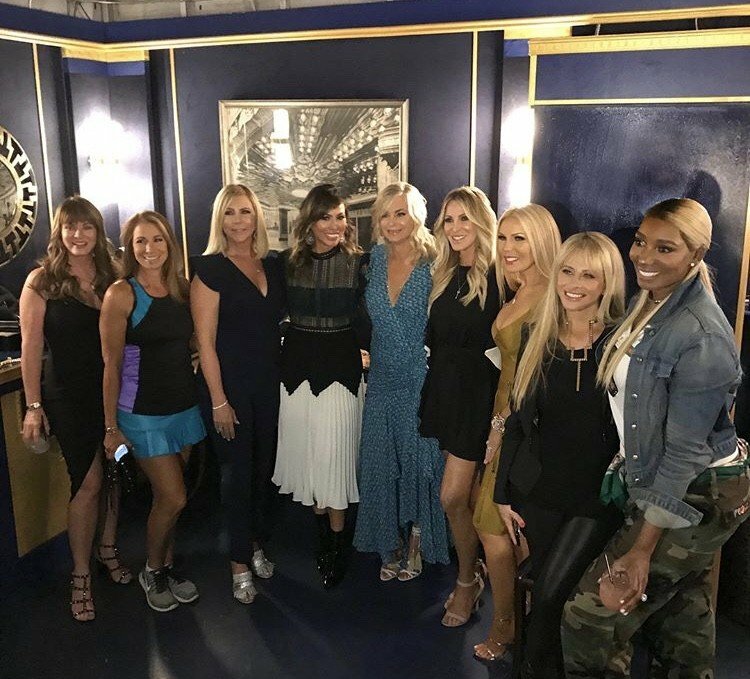 Southern Charm season 4 starts tonight, and based on the season 3 reunion, fans know that series star Kathryn Dennis, and Southern Charm friend, Jennifer Snowden are no longer BFFs or even really friends at all, and Kathryn wants fans to know why the friendship with Snowden is no more. 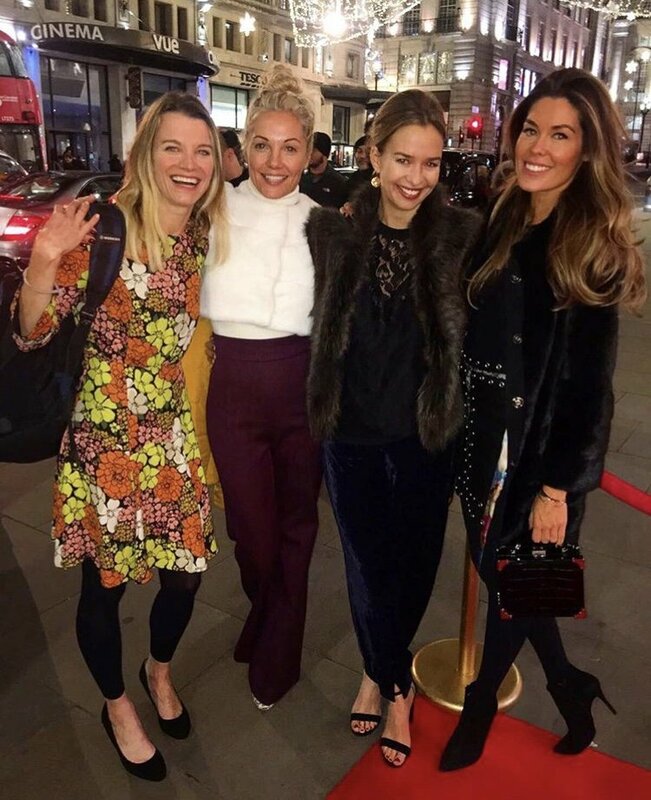 Southern Charm fans will remember last season when it seemed like Jennifer was Kathryn‘s only friend and confidante, especially when she was booted from Whitney’s mom’s flamingo party for keeping Kathryn in the loop, but Kathryn says that in retrospect, Jennifer was always a double agent. 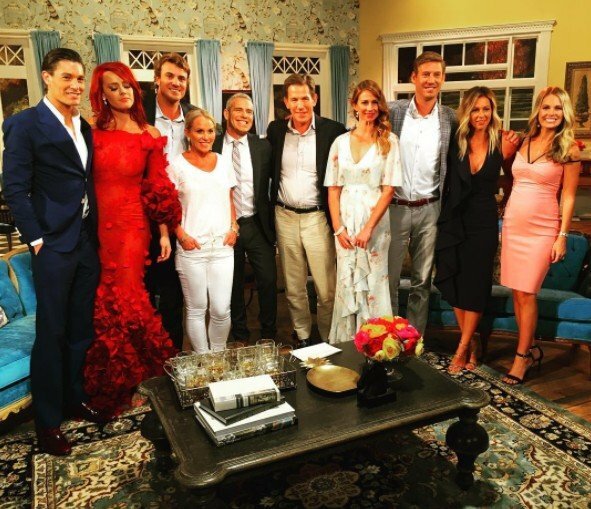 It seems like the drama between Thomas Ravenel and Kathryn Dennis will never stop. Thomas posted (and deleted) a rant about Kathryn letting fame get to her (pot, meet kettle) and Kathryn’s former BFF Jennifer Snowden opened up about how Kathryn turned against her. If you watch Southern Charm, this isn’t surprising. It seems like two people in this trifecta are upset at the remaining member at any given time, so now it’s just Kathryn’s turn to be the odd one out and I’m sure that will change at the drop of a hat. In the mean time, Thomas and Jennifer are coming at Kathryn – hard.